We strive to create an environment where children enjoy themselves and learn in a playful way. We strongly believe in learning through play close to nature. We help children to develop social skills and a sense of belonging to a group with respect for each other. Our educational approach encourages children to become confident, relying on personal strengths. We aim to provide a nuturing environment giving each child the opportunity to become independent to develop into a confident person. 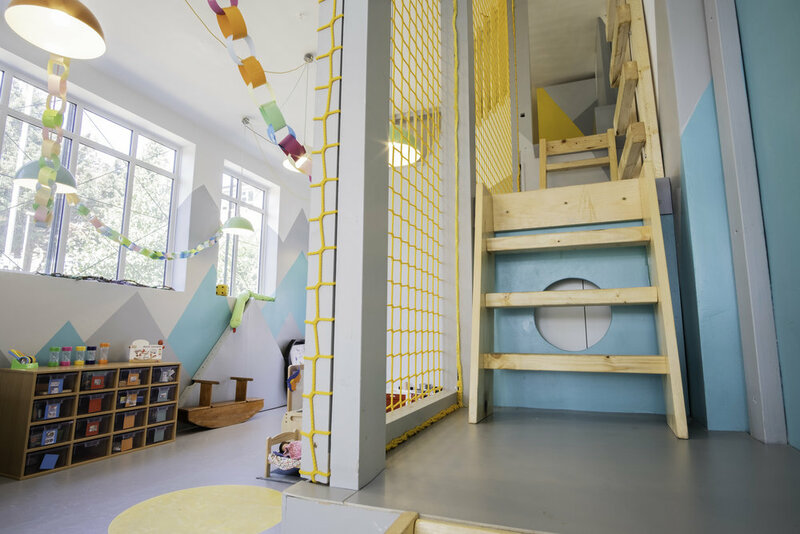 Our bilingual approach allows children to be immersed in German language and culture. We promote bilingualism from early childhood. Before the age of seven is when two languages are most easily learned. When children first begin to speak a new language they will not be fluent and will communicate by intonation rather than words. They are greatly helped if they can talk with people who are completely fluent. We strongly believe it particularly stimulates children in their intellectual development to learn from more than one culture and to hear and speak another language. This also positively influences the children’s self-esteem. 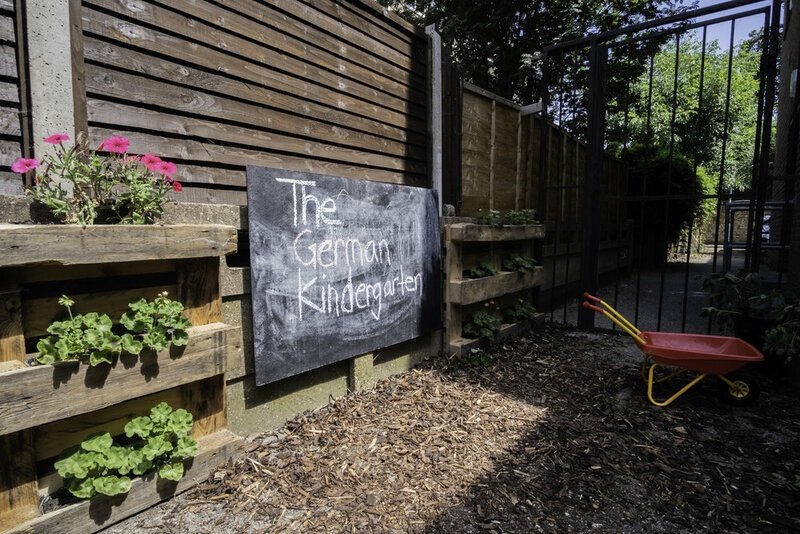 The German Kindergarten staff are native German speakers. We emphasise storytelling and reading as a way to immerse the children in a German speaking environment. We also teach about German language and culture by following German holidays and traditions. Bettina Sebek is the director of The German Kindergarten. She could not find a bilingual nursery for her own three children so founded this one. She holds an MA in German Linguistics and is particularly interested in children’s communication and language. Her aim is to create a rich bilingual environment for children to play and have fun.